I’m not going to say that I’m running NYC 2016. Probably I’m going to train for it, but nothing is certain now. I simply thought this quote from Coach Bennett Camp was great and fully describes the marathon experience. But you’re not doing this because you thought you were perfect. You are doing this because you know you are getting Stronger. Because you are learning every day about yourself. And you Believe you can do this. And because being Scared is OK. Being scared reminds you that you are Alive. And sometimes you need to be reminded of that. And you should celebrate that you are not perfect. That means you Always have something you can work on, Challenge yourself on. You know what you can be is Better. You know what you can be is your Best. It can be so many amazing things. It just can’t be perfect. 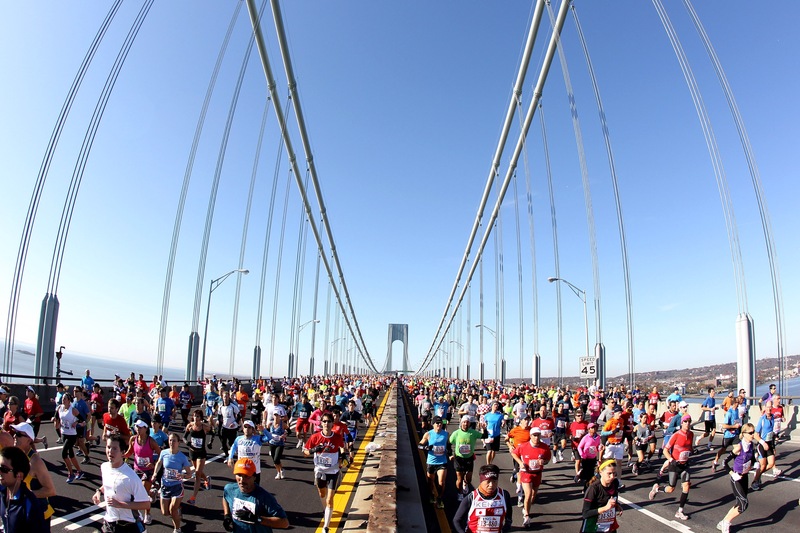 So, whether it’s NYCM or your local 5k, are you still running? Have A Safe Journey! Next Post Health: Are You Drinking Enough Water?